PivotTable is the best tool for the users who want to analyze the data present in their worksheets. It helps in polishing your decision power and you can easily make big decisions regarding business. This wonderful tool was also present in previous versions of MS office, but you can see its advanced and updated form in MS Office 2013 in Excel. 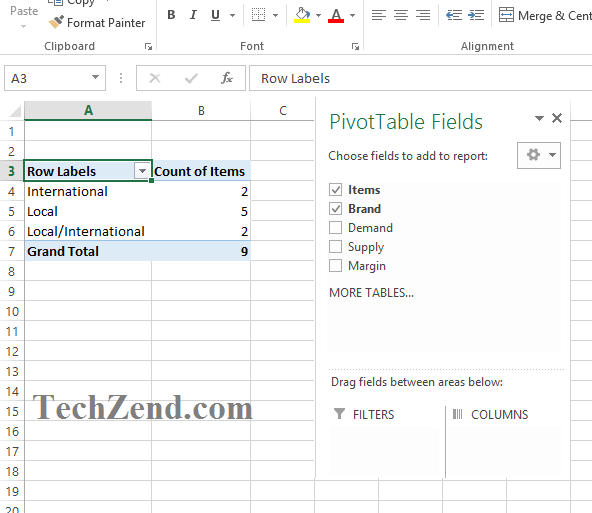 Excel 2013 has two options to create a PivotTable. One of them is to create a PivotTable manually, but it is useful only in the situation when you have smaller data to manage. 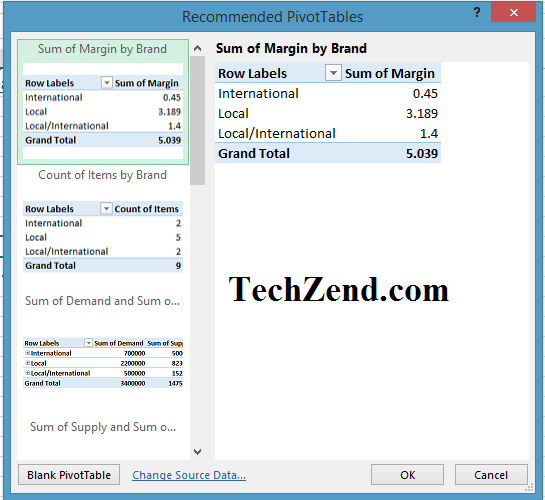 Sometimes you have a lot of data and it becomes very difficult for you to create a PivotTable manually. 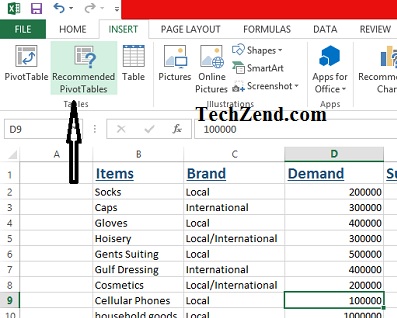 Thus, Excel 2013 is here to help you out and to create a PivotTable automatically. 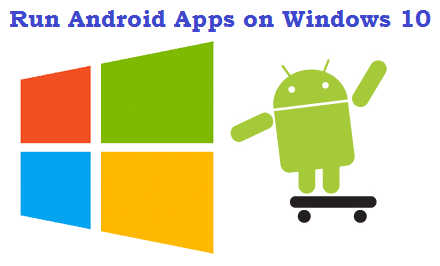 It would enable you to summarize all of your data and to analyze and go through it easily. It is also easier for you to present your data in the form of the PivotTable. Precaution: All of the data should be arranged in a table or column headings and there should not be any vacant row. If there is any vacant row, the tool for creating a PivotTable will not work. 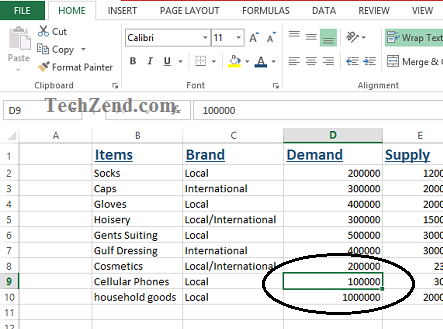 Step 1: To begin, you should click on any cell in the data. 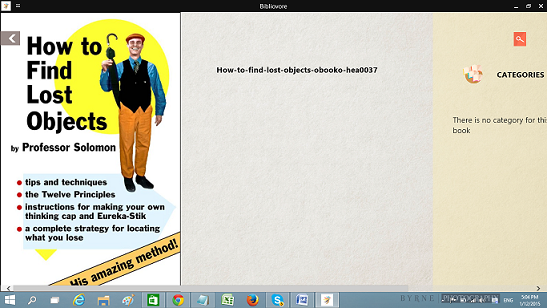 Step 2: Now go to “Insert” menu that can be found next to the Home. 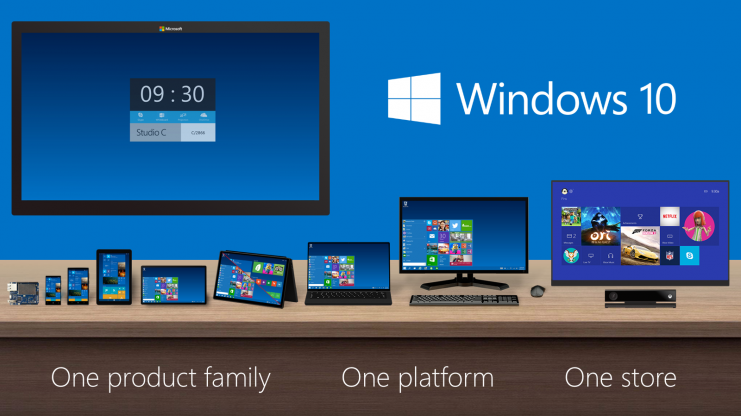 Click on it to view its tools and options. Below Insert, there will appear all of its options and tools where you need to select “Recommended PivotTables” option. Step 3: A windows containing Recommended PivotTables will appear on your sheet where you just need to select “OK” if you see your required options. Step 4: Now it will automatically work and you will see it functioning on the next Excel sheet as it has been shown below in the screenshot. 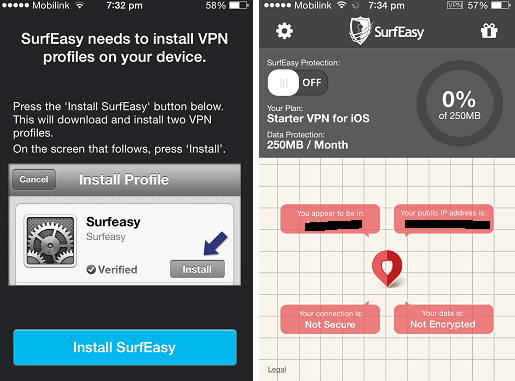 It can be used if you have a larger data with so many calculations. 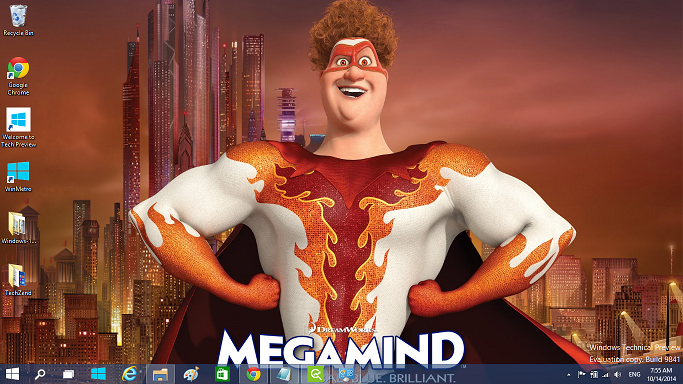 The users of MS Office 2010 can use it in a limited way, but it has been updated in MS Office 2013 and can be used at vast level for larger calculations of huge official data.